The Xbox One, Microsoft’s upcoming gaming console, might not receive support in countries where the platform hasn’t been launched officially, reports the Verge. We already knew about the broadband Internet connection, but the notion of an “Xbox One-supported Xbox Live country/region” appears to be an additional restriction on the console’s functionality. The Verge’s correspondence with Microsoft seems to imply that users in any country not listed will be unable to use the Xbox One, even if they use a foreign account. Meanwhile, on Microsoft’s Xbox Support 2 Twitter account, the company has sent mixed messages to followers. Microsoft has attracted controversy for its restrictions on the Xbox One, and also for the relative lack of diplomacy they’ve shown when confronted by skeptical fans. At E3, Xbox representative Don Mattrick bluntly told users that if they wanted a Microsoft console that could function without Internet connectivity, they ought to stick with 360. Last April, the company suffered from a PR blunder when a representative responded tersely to similar complaints. 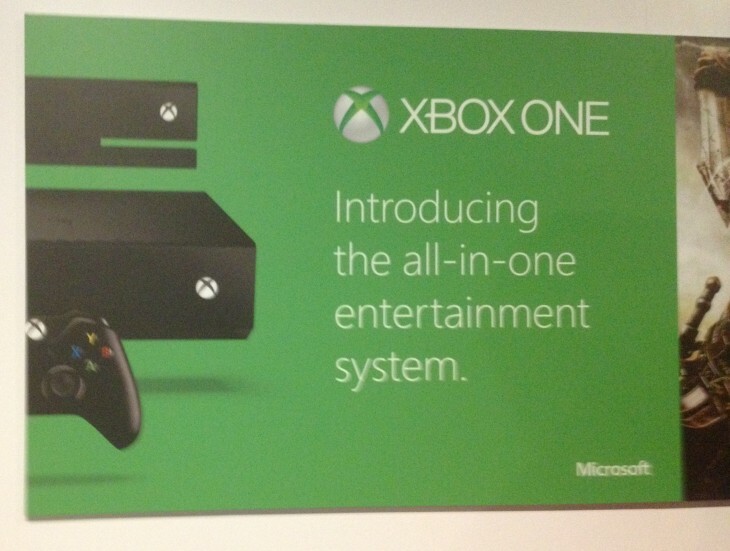 The Xbox One is set to be released in November and will retail at $499. It will face competition from Sony’s PS4, which will retail at $399 and features no restrictions on old titles, regional access, or connectivity.